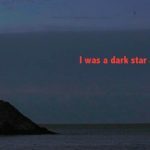 Internationally renowned producer Situations (Theaster Gates’ Sanctum for Bristol and the 100-year Future Library in Oslo) has developed a new type of arts event for the coastal bay area of Torbay in South Devon. The Tale will take place over three weekends in September 2017 and invites the audience to undertake a journey across three towns in the footsteps of writer Philip Hoare, encountering artworks and performances inspired by Hoare’s writings on the untold stories of this place. Situations is known for imaginative public art works that take visitors on extraordinary adventures such as Folkestone Digs (where German artist Michael Sailstorfer buried gold under the sand on Folkestone beach and invited members of the public to find it). For The Tale, the exact locations and timings of the performances and installations by renowned artists such as Chris Watson, Ellen Gallagher and Claire Cunningham are unannounced. Rather, visitors are encouraged to start their journey of discovery at Torquay Museum and let the experience unfold over one or two days. The artists have worked closely with local residents and young people in the Torbay area over the last two years to create a diverse range of artworks including sculptures, installations, performance and dance, sound-works and guided explorations. 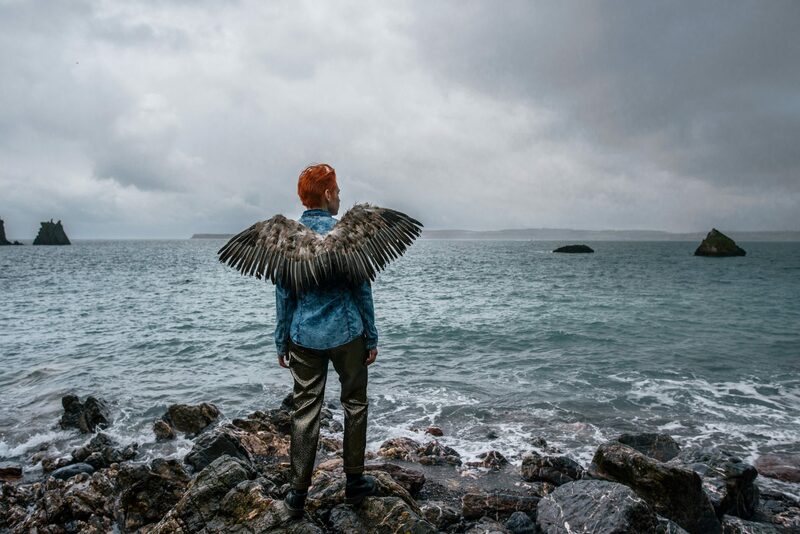 In Hoare’s text, the writer refers to the iconic figure of Icarus as a recurrent theme in which he explores his own associations with Torbay as a boy and teenager, the multiple lives and losses woven into the history of the bay (particularly those transgressive individuals who appeared, like Icarus, to fly too close to the sun) and the associations with glamorous distant places that the name itself – English Riviera – conjures up. The Tale will examine these ideas as incidents in landscape, often alien and out of place, sometimes subtle, at other times theatrical. This entry was posted in EXHIBITIONS and tagged Philip Hoare. Bookmark the permalink.